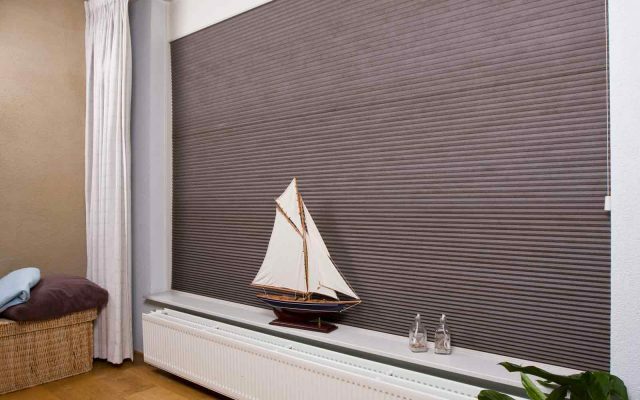 Roman Blinds with a heavy weave can make a real difference in reducing noise. The fitting and the sizing adjustment required to improve the sound absorbing properties are key to making a real reduction. 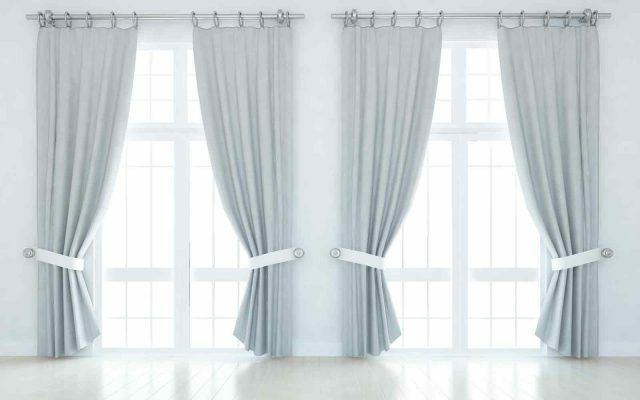 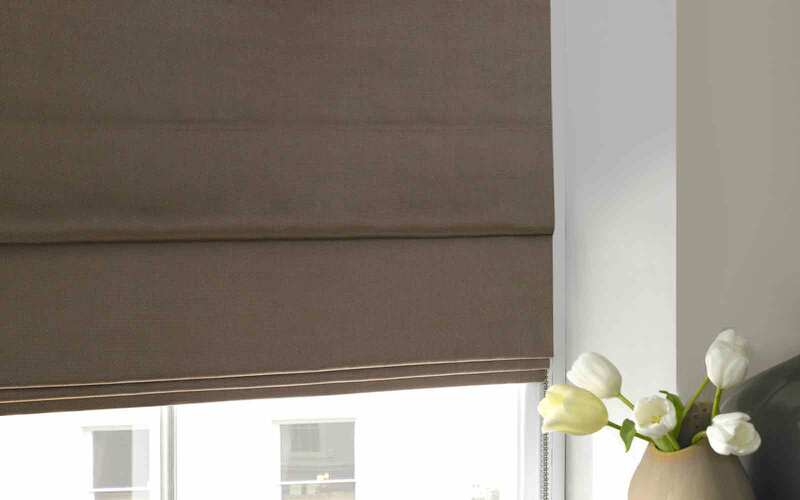 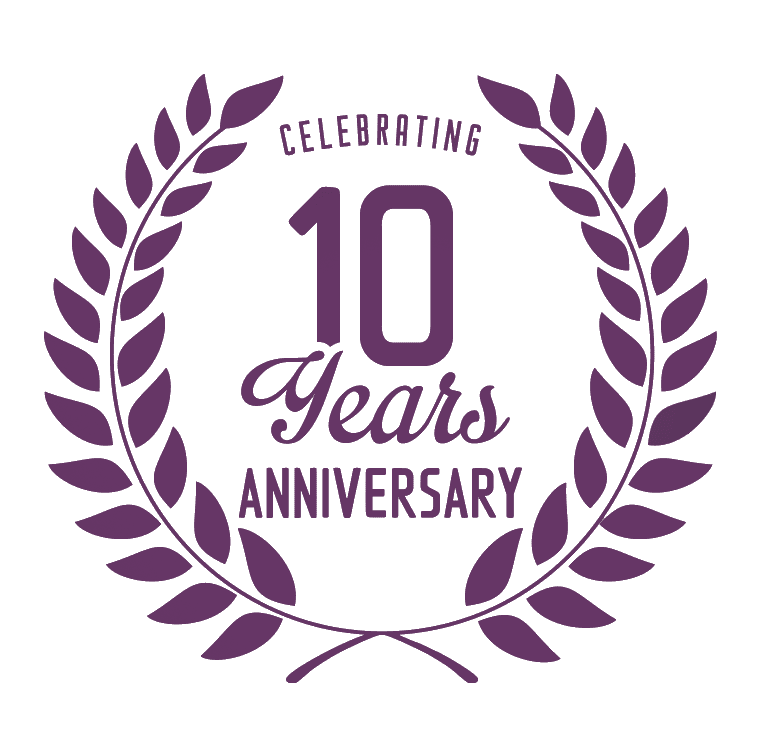 All of our roman blinds are lined and can also be upgraded to a blackout lining.